Maino and Vado join forces on DJ Absolut's "Dope Boy." DJ Absolut has called on Brooklyn and Harlem to bring together his latest "Dope Boy" single. The track, featuring emcees and frequent collaborators Maino and Vado, serves as a clever ode to avoiding the act of catching feelings. 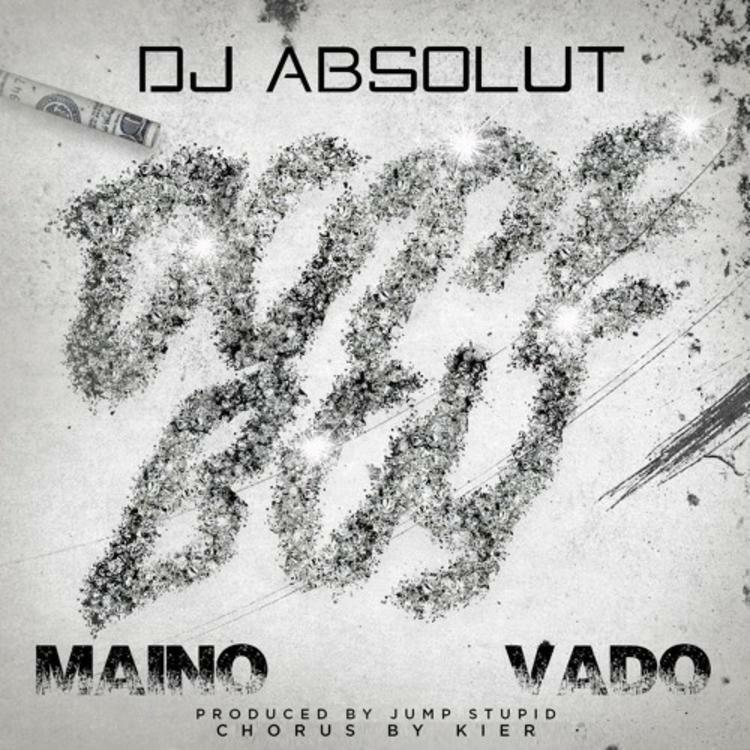 Bridging the track together is singer Kier as Vado and Maino deliver a verse each on "Dope Boy." Lately both rappers have appeared to be hard at work as Maino recently dropped off his Some Women Are Realer Than Men mixtape earlier in the year and Vado has kept up appearances with his 2015 Slime Flu 5 release and a slew of guest appearances since.